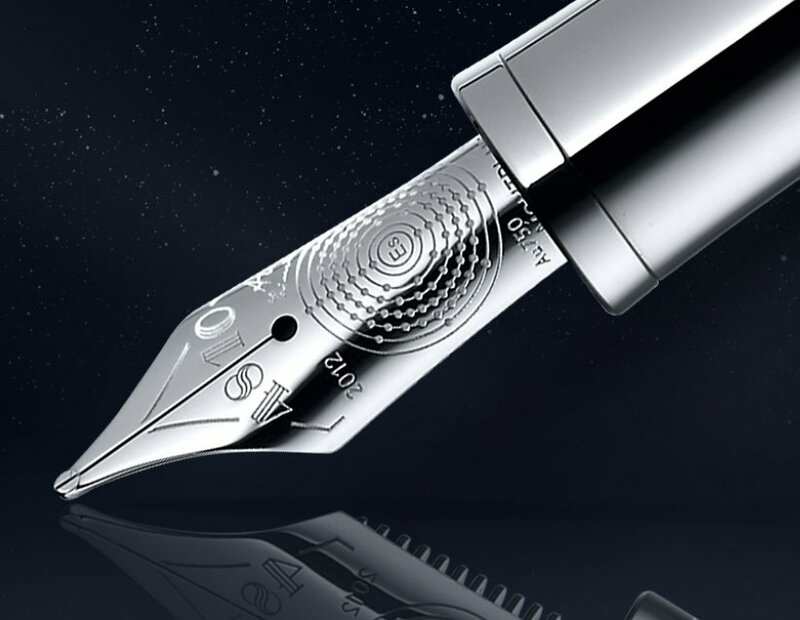 Montblanc has announced two new models ahead of the upcoming SIHH 2018 to celebrate the 20th Anniversary of the Star Legacy Collection – the Montblanc Star Legacy Nicolas Rieussec Chronograph and the Star Legacy Automatic Chronograph. 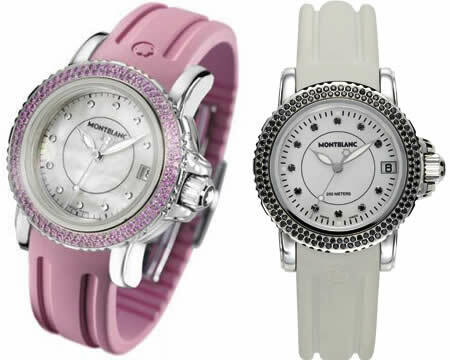 Both the new timepieces combine old-school styling with contemporary features and functionality, but both the watches are completely different than each other with different price tags. 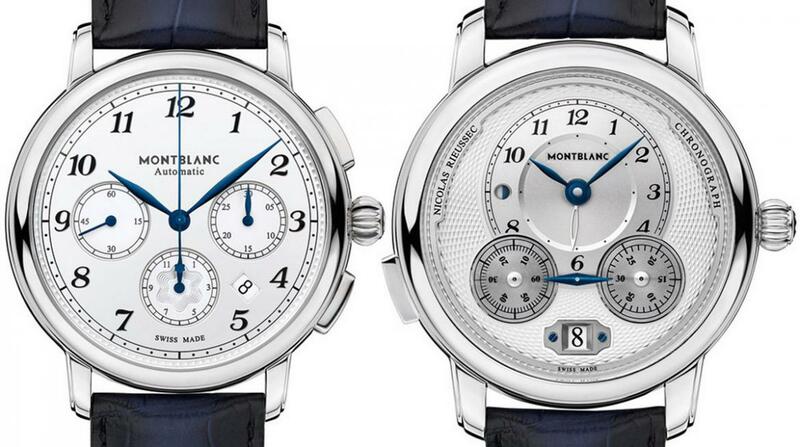 Montblanc introduced its first “Nicolas Rieussec” Chronograph in 2008 as a tribute to the French watchmaker. 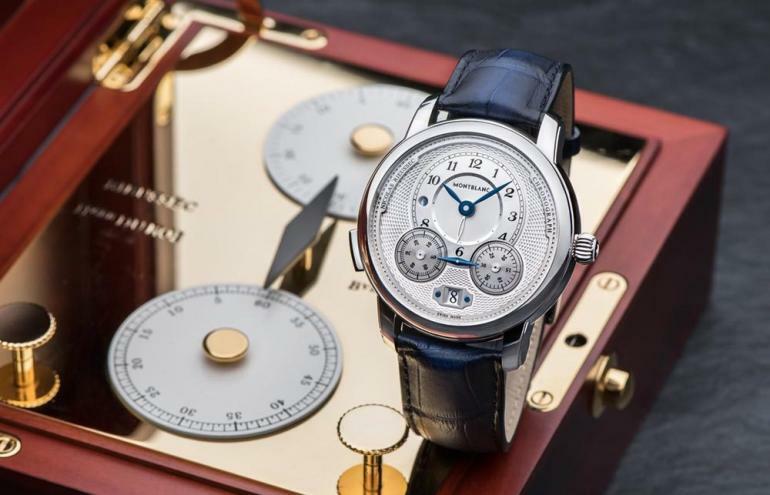 The dial in the new version comes with a silvery-white finish and a new layout and the date has been moved to 6 o’clock which is now framed with an elegant cartouche held with blued screws. The watch is a monopusher like the previous models, with the single pusher integrated into the crown. 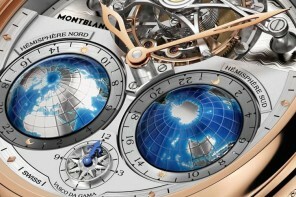 The day-night indicator located at 9 o’clock on the off-center hour and minute display and a GMT hand is also included for tracking a second-time zone. 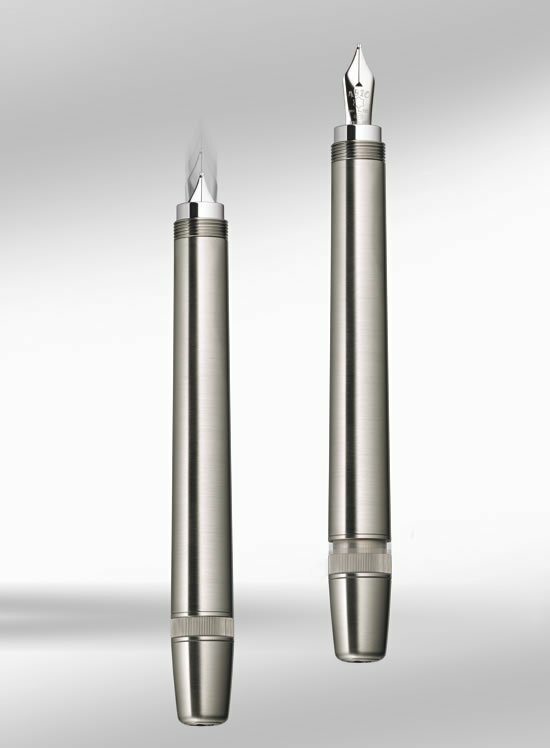 The dial features two domed titanium discs for the 60-second and 30-minute counters which gives a three-dimensional effect to the dial. 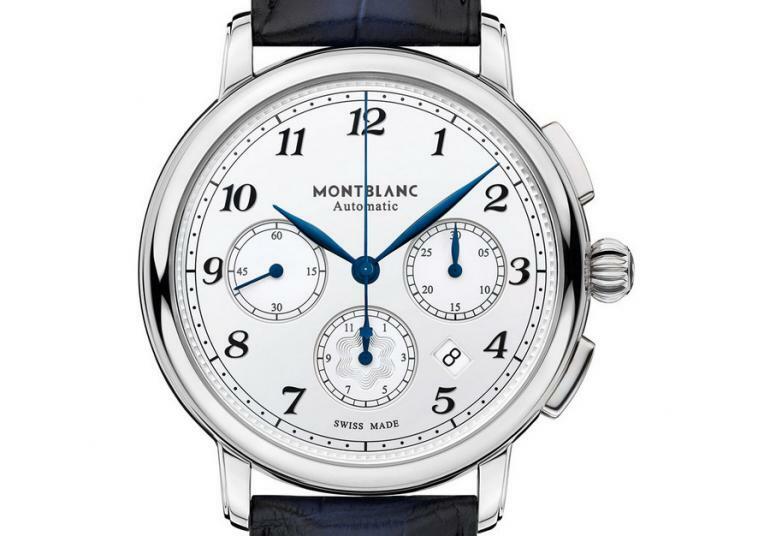 The leaf-shaped hands and chronograph double index are blued and the second-time-zone is indicated with an openwork silver hand. It is powered by the caliber MB R2000 which is a modern, automatic and integrated chronograph movement featuring a column-wheel and a vertical clutch. 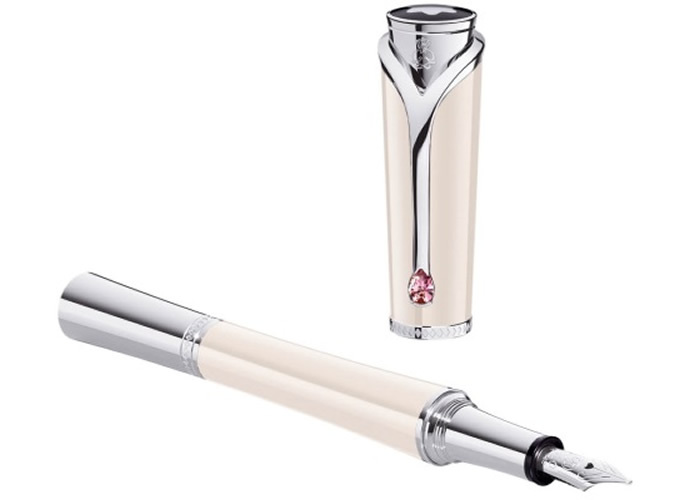 Two barrels offer a generous 72-hour power reserve. 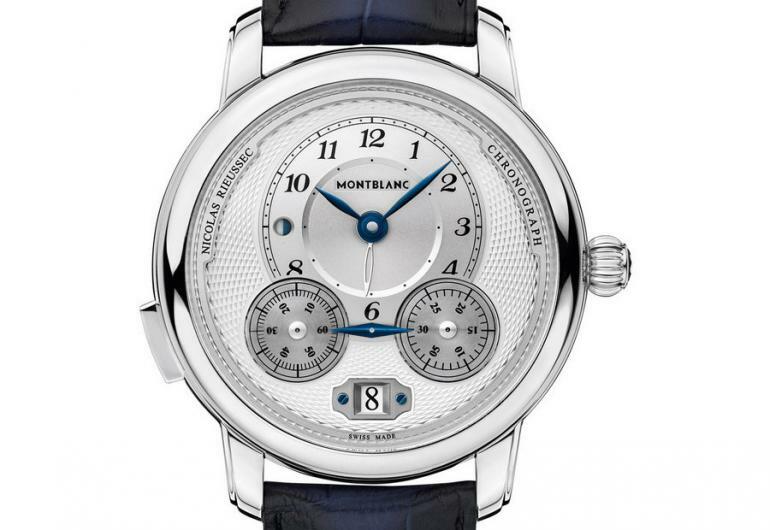 The Montblanc Star Legacy Nicolas Rieussec Chronograph is priced at €9,000 ($10,600 approximately).